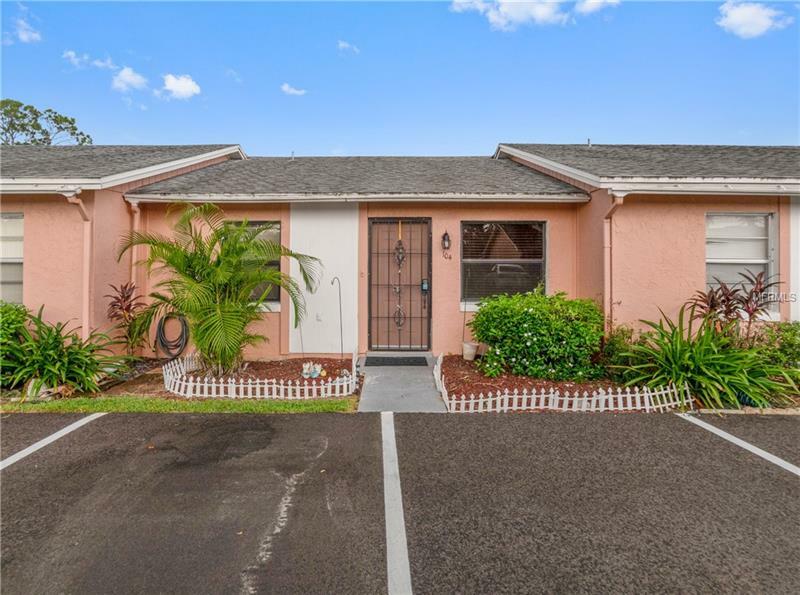 Cute and Cozy condo nestled in a very accessible area of Osceola county close to shopping and parks. Easy access and walking distance to grocery, bus and many other places. If you are looking for a starter place or a place to retire this is your place.Must come and view it for yourself. Graet Opportunity for investors! 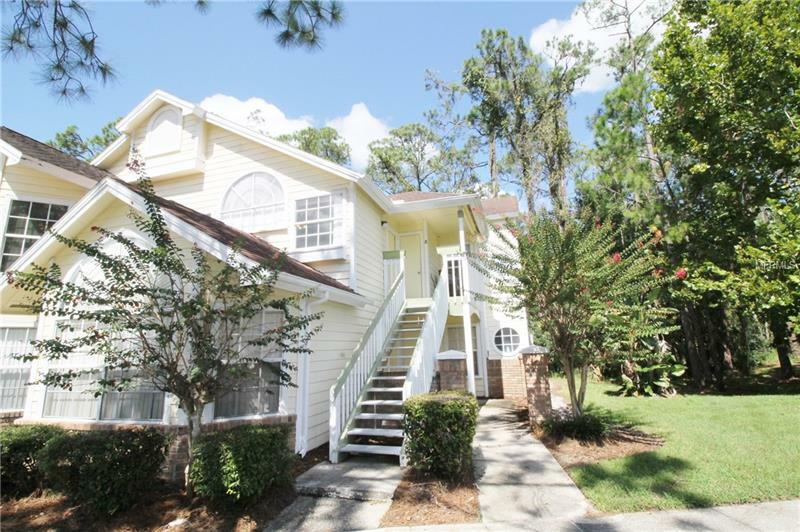 This condo is located less than 2 miles from Walt Disney World! 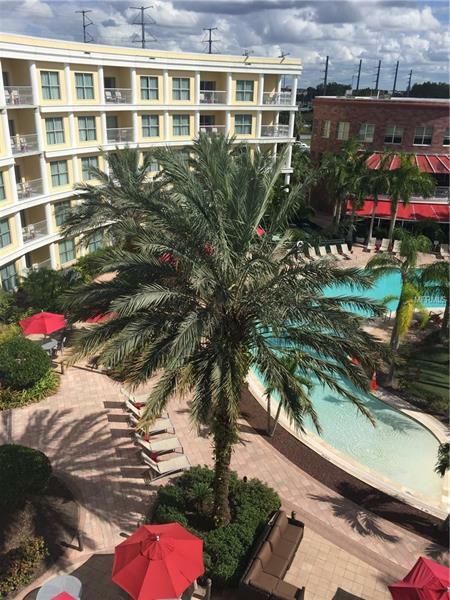 across from Celebration and minutes from numerous dining and entertainment.This fully furnished 1 bedroom / 1 bath is zoned for short term rental and accommodates up to 6Guests will enjoy the pool, jacuzzi, gazebo with grills, game room, sun deck, laundry facilities. You can do your own property management. 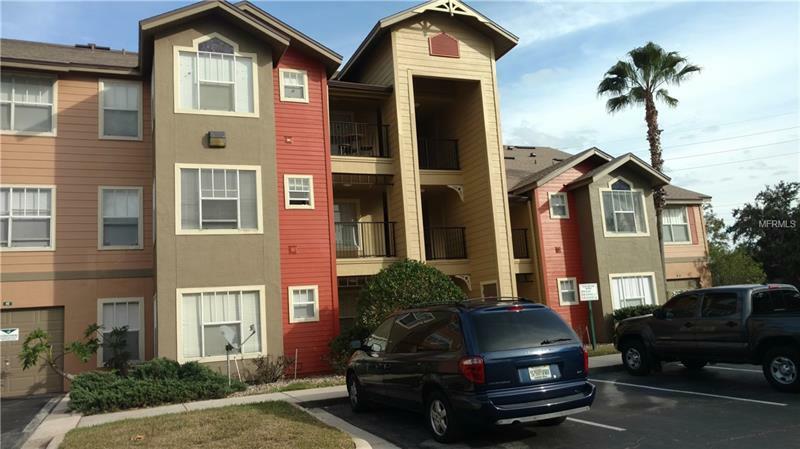 This is NOT a Time Share.The unit needs cosmetic repairs and the Seller is motivated! Dont Miss this Fantastic Income Opportunity!! Tenant in place with lease expiring 10/18/2018, renting at $900 per month. 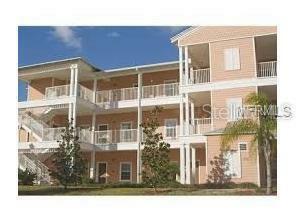 This Updated condo is located in the Gated Community of Cascades. 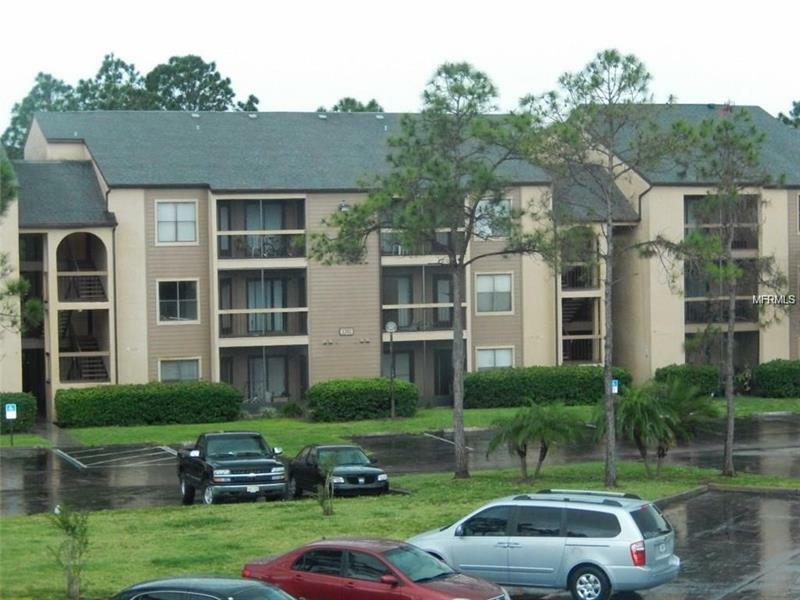 2 Bedroom, 2 Bath, Close to Shopping, Dining, and Attractions. Property management already in place for turn key investment. keep on or manage yourself, great investment. Great Location, Great opportunity for first time home owner or investor. Beautiful brand new granite kitchens countertop and stainless steel appliances . All ceramic floor, community pool. 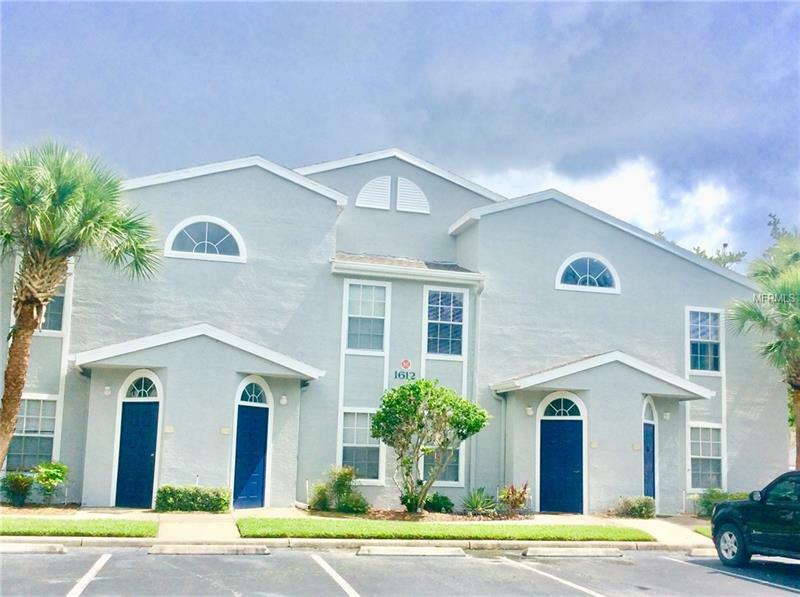 On the hart of kissimmee close to Disney, Restaurants, Highways, Shopping center, Community park. Short term rentals allowed! Bahama Bay is a resort style community. 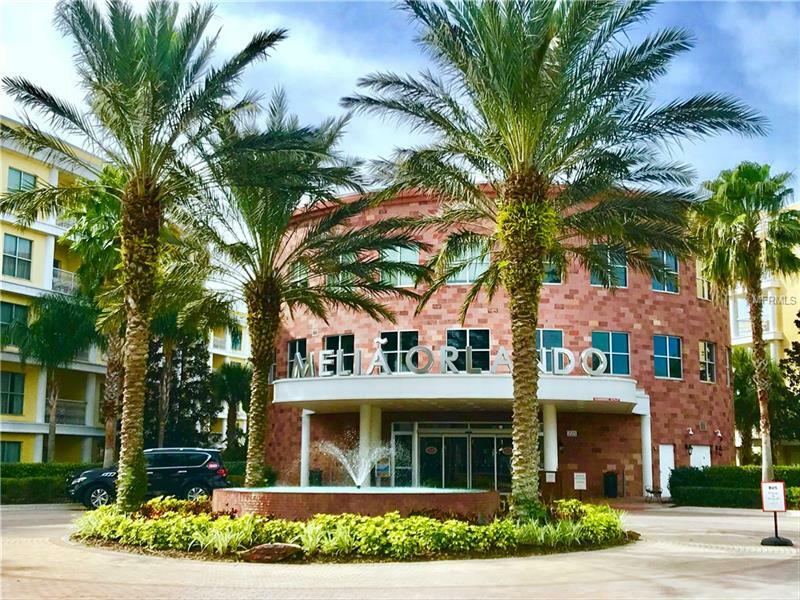 Located within minutes away from Disney World, shopping, restaurants and other major attractions Central Florida has to offer. This is a great investment opportunity ! 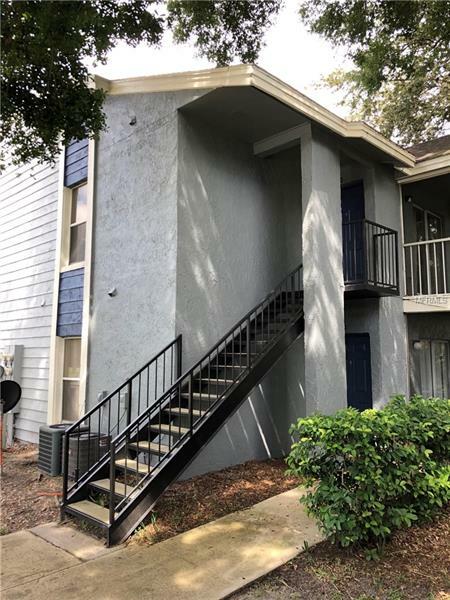 Looking for great property for investment or for vacation, this is beautiful Condo 2/2 in a gated community neighborhood close I-4, US-192, Osceola Pkwy, shopping centers, outlets, Walt Disney World parks and attractions, restaurants. Property can be rented for short and long term. This condo is part of the reservation program with Airbnb. The sale includes part of the furniture. Not TVs included. Lock door not included. GREAT OPPORTUNITY for investors!! 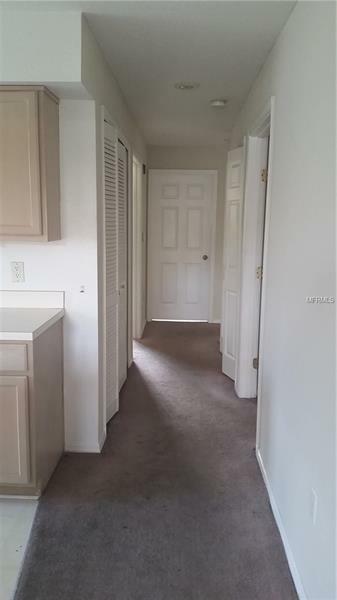 Nice 2 bedrooms and 2 bathrooms Condo with walk-in closet. The kitchen offers a large pantry and a convenient Breakfast Bar. 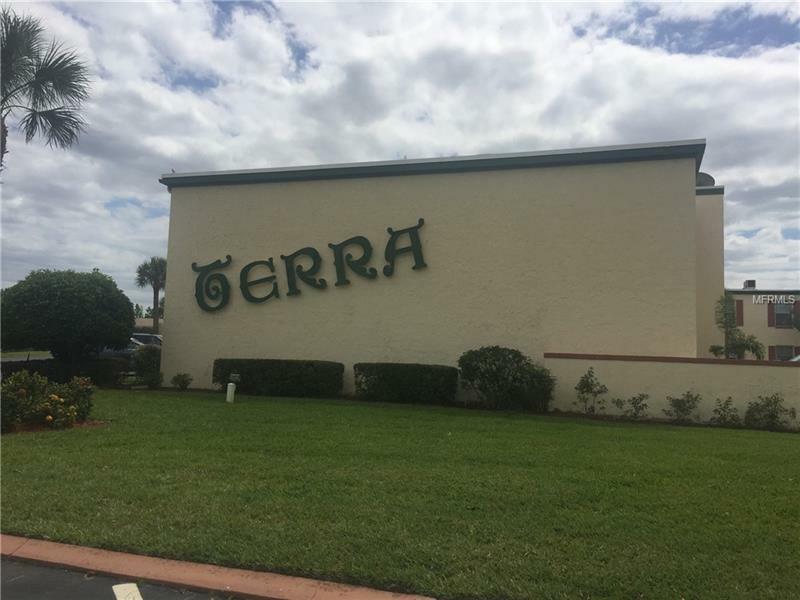 Is a GATED Community with several amenities including 2 pools with Spa, Tennis Court, Play Ground, Fitness Center, coined operated Car Vacuum Station and Laundry Room fro residents use only.Schedule you showing today... MUST SEE !! This is a MUST SEE! First Floor that shows like a model. All FURNITURE and Appliances included. Crown molding, fans, alarm, screened porch and more... 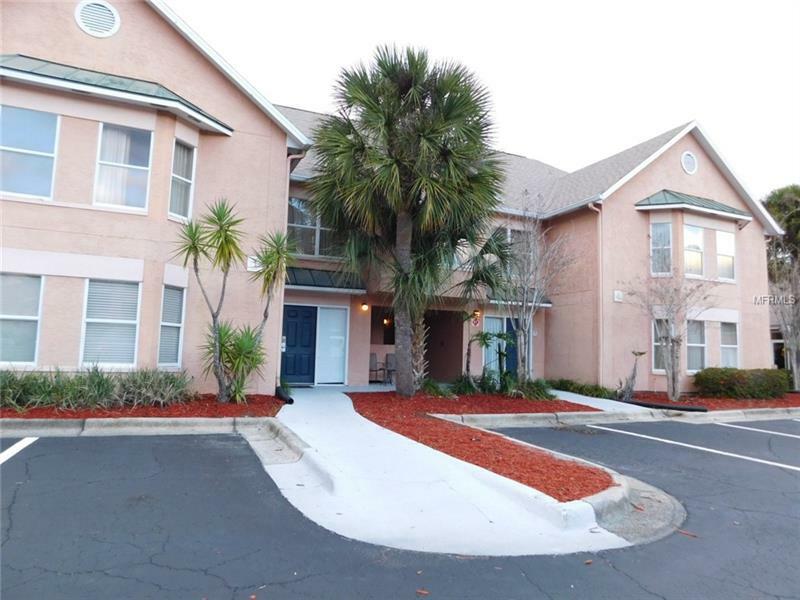 Walking distance to schools, stores, restaurant and less than 20 miles from Orlando International Airport. Bus line available. Parking spaces at front. 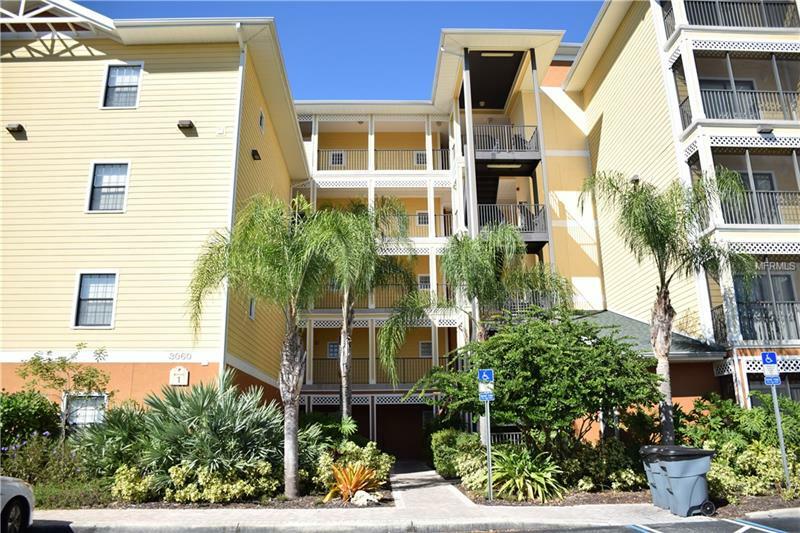 This is a great unit for first time buyers, investors, parents, and more be creative. Seller is Extremely motivated. Make your offer. Investment opportunity! 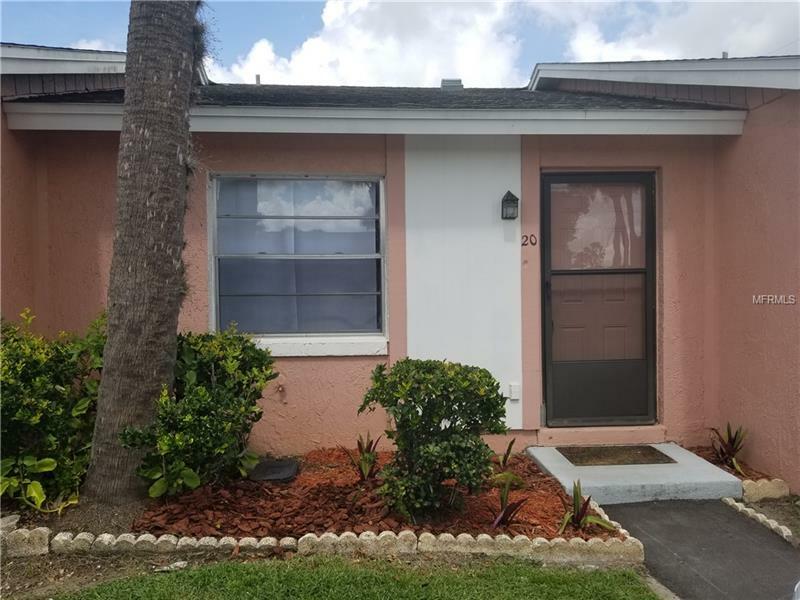 Beautiful Townhouse well maintained, 2 bedroom 1 bath, large screened patio, beautiful community pool. 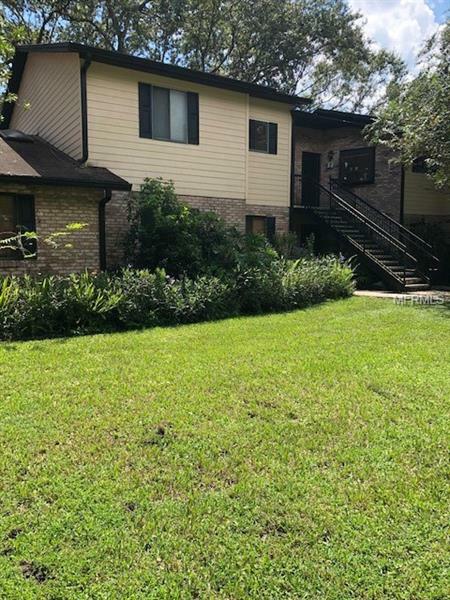 close to Shopping Centers, Medical Offices, Restaurants, Super Markets, Walmart, Aldi, Walgreen, Government Offices and Major attractions, highways, shopping center. Very low HOA . Make an offer wont last. 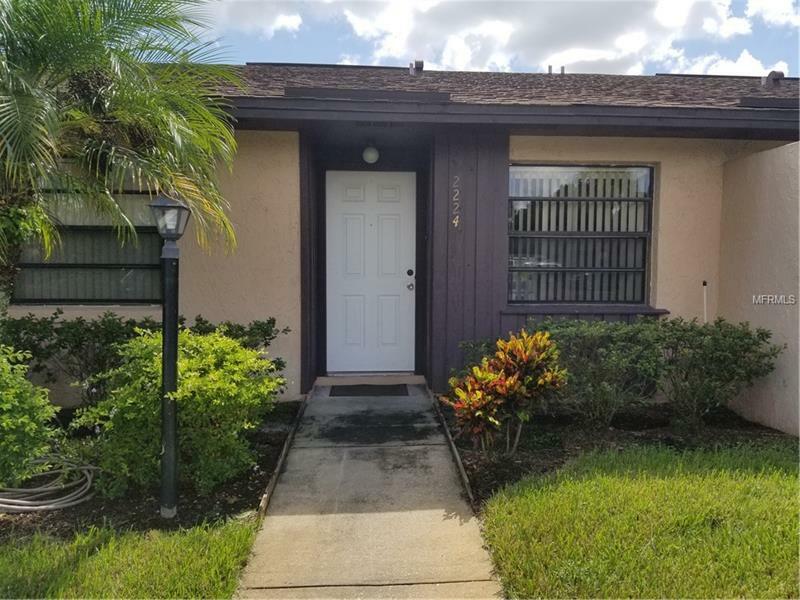 IMMACULATE, 2 Bedroom 1 Bathroom Town home is conveniently located close to Shopping Centers, Medical Offices, Restarants, Super Markets and Major Highways and the Airport! Kitchen was completely remodeled, all windows replaced, and rear screened porch added. All tile floors through out, inside utility. Nicely kept and clean! Spacious rear screened and covered porch area for morning coffees or just a relaxing spot to read a book! Grounds and Community Pool kept nicely by HOA.